I am an illustrator based in Bourne, UK. I have previously worked in the animation industry as a character designer, animator and stop motion puppet maker before finding my feet within the world of illustration. I predominantly work digitally using a Cintiq and Photoshop. My first taste with animation was in 2004 and ever since then I have been well and truly hooked. I graduated from Birmingham City University in 2010 with a First Class Honours Degree in Animation. 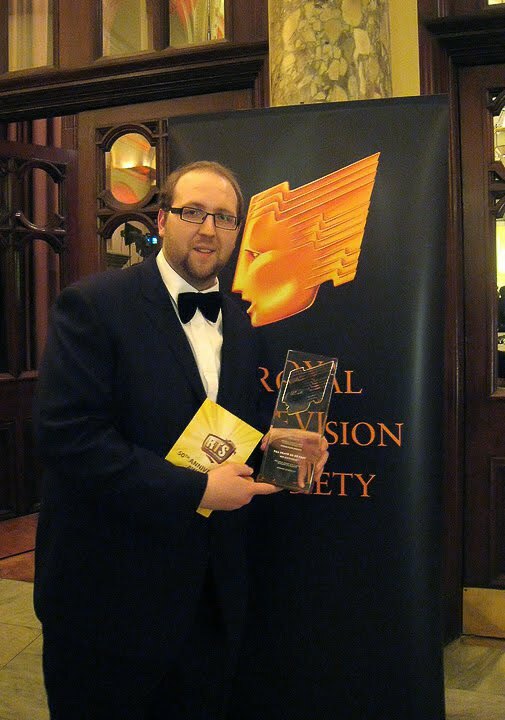 In November 2010 I won The Royal Television Society - West Midlands best student Animation award. I am very passionate about my work and constantly strive to learn.